Got fruit flies? 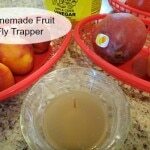 My Homemade Fruit Fly Trapper will dispatch of the little pests efficiently, using just 2 pantry ingredients. If you’ve ever had fruit flies you know how frustrating the little buggers can be. My Friday Free For All share today will help you rid your kitchen of the little pests in a matter of days. And the best part? 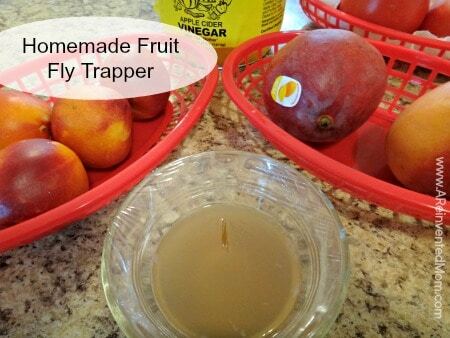 You most likely have the ingredients for the Homemade Fruit Fly Trapper in your kitchen right now. Besides the feel-good sunshine and warmer temps, the abundance of fresh produce ranks right up there as one of my favorite parts of summer. I love the variety and stellar quality of the fruits and veggies that summer has to offer. One thing I’m not so fond of are the teeny, tiny little fruit flies that occasionally find their way into my kitchen. I bring the produce home, give it a good wash and sometimes the hitchhikers rear their ugly little heads a few days later. You are 2 ingredients away from solving your fruit fly problem. 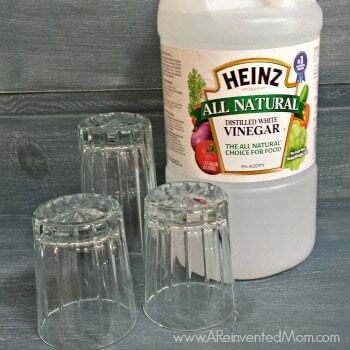 All you need is apple cider vinegar and dish soap. That’s it! Enticed by the scent of the fermented apple cider vinegar, the fruit flies make their way into the bowl through the small opening in the plastic wrap. Once in the bowl, the dish soap traps the little buggers, making them unable to escape. 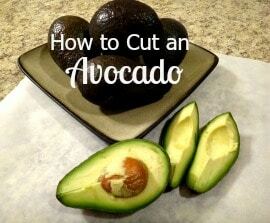 In my experience, it takes 24-48 hours to get rid of the little pests. I appreciate that my Homemade Fruit Fly Trapper uses items I always have on hand. And that means I can whip up a batch at the first sighting of the flying pests. Second, I prefer to avoid using toxic chemicals whenever possible. That’s it! 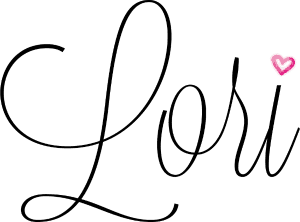 Rather simple, isn’t it? What are your tips for getting rid of fruit flies? 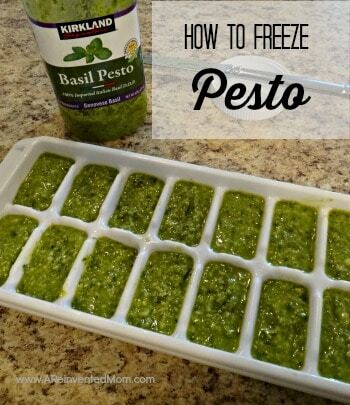 The BEST (and easiest!) way to get rid of pesky fruit flies. 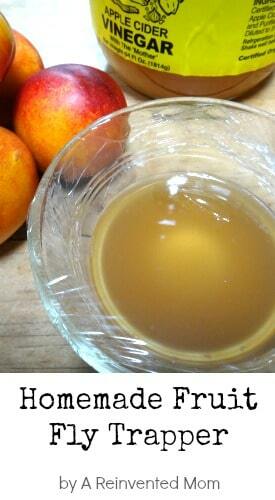 Pour apple cider vinegar in a small bowl (I use a 6 oz. Pyrex ramekin bowl). Add 2 - 3 drops of liquid dish soap. Give it a little stir. Cut a small (1/2 inch-ish) slit in the plastic wrap. Place near your fruit bowl (or wherever the fruit flies are hanging out).